You will forever hold a place in my heart. If you're like me, one of the greatest parts of high school was your church youth group. You join it around seventh grade and stay in until you graduate high school. For me, one of the hardest parts of high school life to say goodbye to was my involvement in the youth group at my church. I want to take a moment, and say thank you to the youth group that built me. If it weren't for my youth group, I wouldn't be friends with many of the people I am friends with today. My youth group friends were my closest friends, and many of them still are. They're the people I call on in times of need, whether that be prayers for my upcoming test, or if I just want to rant about something stupid like a boy, they're my go to people. They're the ones I want to hang out with when I'm home, and the ones who don't judge me for my college mistakes. Now that most of us are in college and have gone our separate ways, the fact that we are still so close proves how true those friendships are, and I have realized I am so lucky to have them. If it weren't for my youth group, many of my most treasured memories would never have happened. 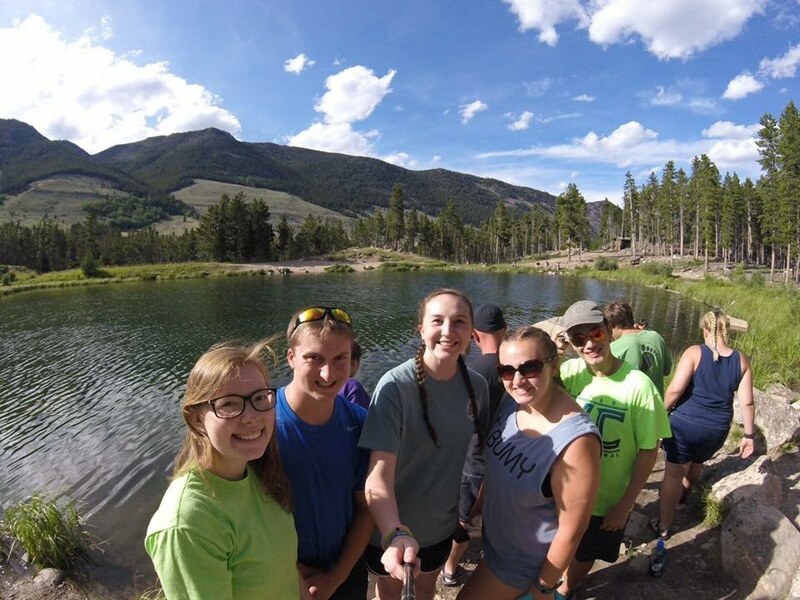 My youth group took a ten day trip one summer, and we went to Yellowstone National Park, the Badlands, and Mount Rushmore. The memories I made on that trip are memories that I still hold dear. 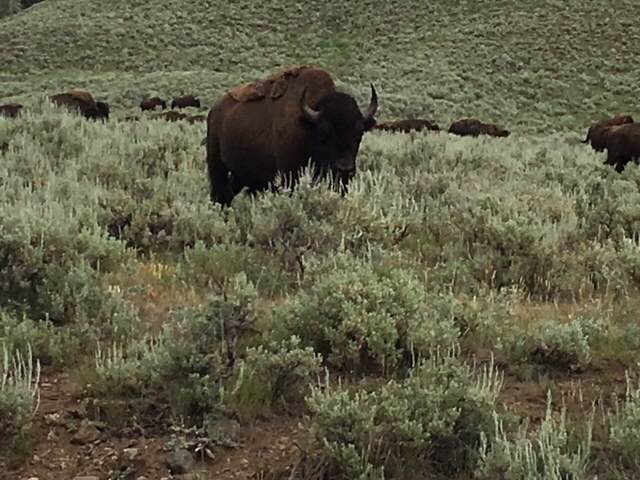 We saw wild buffalo, elk, and grizzly bears. We swam in a pond in the middle of the Rocky Mountains that probably could have given us hypothermia. We drove to the top of the Beartooth Pass, fed chipmunks, and played in the snow in July. And of course, we have inside jokes galore from that experience. 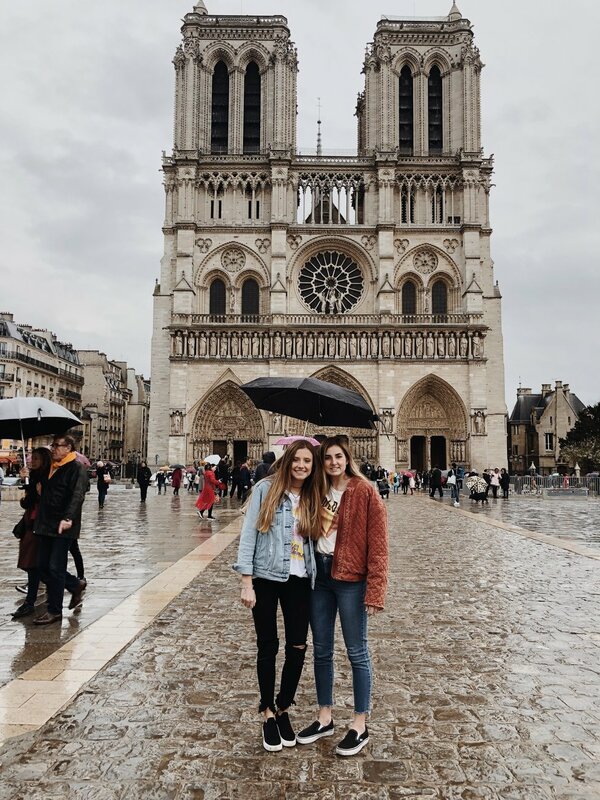 I honestly can't imagine my life without this trip of a lifetime, and I am so thankful for the youth group that took me places I never thought I'd go. If it weren't for my youth group, I wouldn't know as many people at college as I do now. 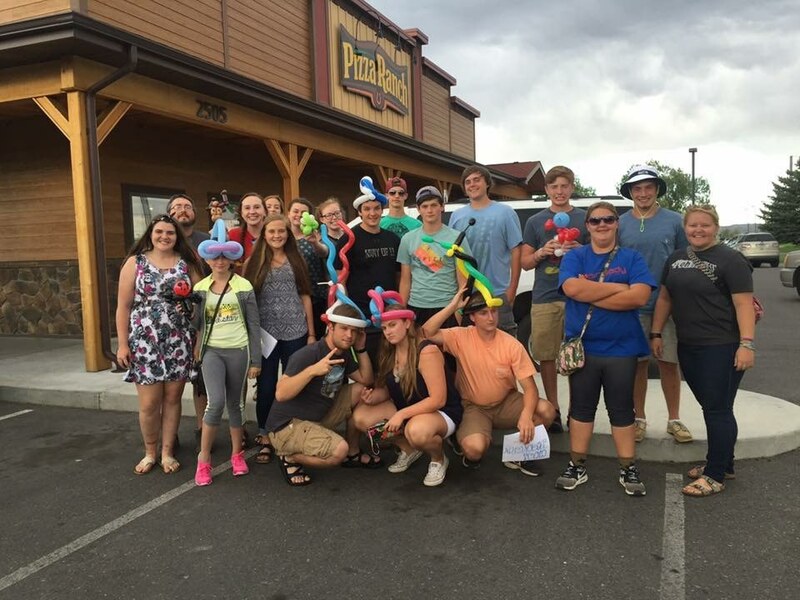 My youth group was very involved with other youth groups across the state, and because of that, there are familiar faces at school that I know because of this youth group involvement. They are friendly faces that I am automatically connected to in a special way, and that I already had something in common with before we stepped foot on campus. I am currently a sophomore in college, so my closest friends from my youth group are now either graduated or are about to graduate. It's weird when I go home and see so many new faces of young members that I don't recognize. I don't like hearing about new inside jokes and memories that I'm not apart of. But I'm forever thankful for the blessings I received from being a part of my youth group for six years. To all those who still have time left in their youth group, treasure it. It goes by faster than you think.